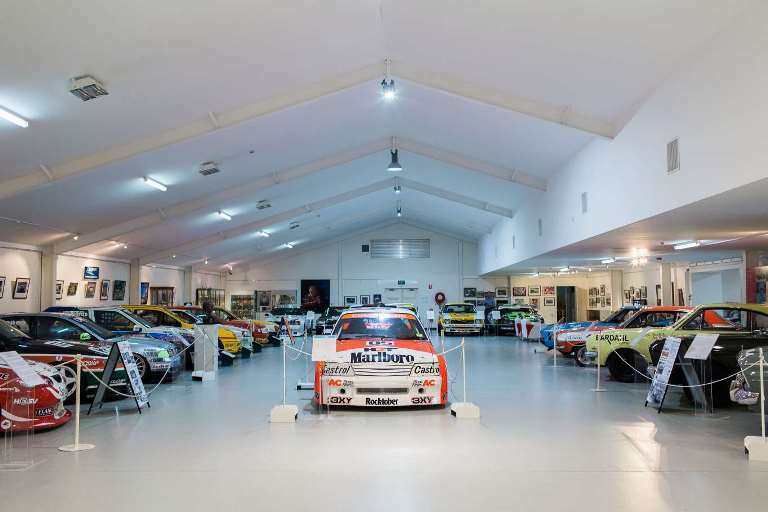 While Mount Panorama and the Bathurst 1000 is at the heart of its displays, the Museum looks across the spectrum of Australian Motor Racing. 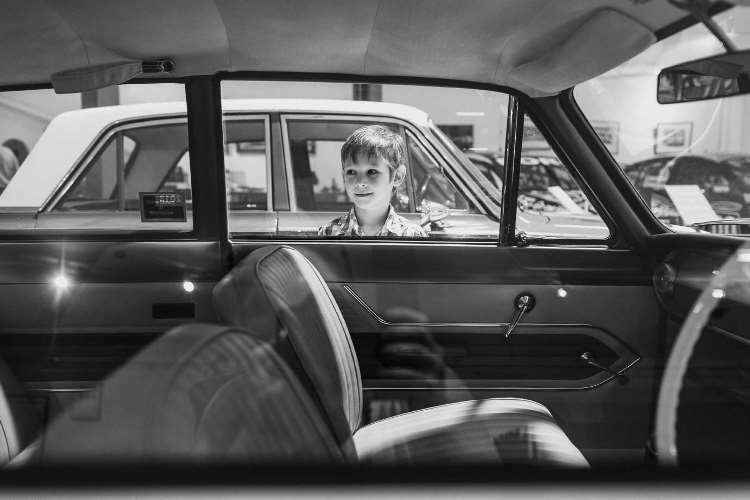 The histories of speedway, solar, drag racing, rally cars, open wheelers, sports cars and touring cars are on display. Motorbike racing and its history is featured in the Museum. 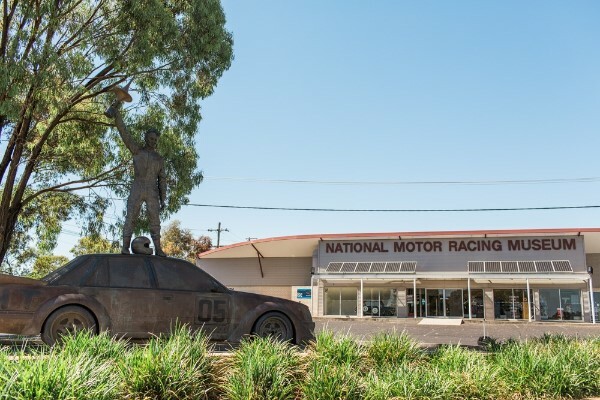 Here at the National Motor Racing Museum the history, personalities and achievements of Australian Motor Sports are celebrated. If you’re interested in motor racing, come and visit us!